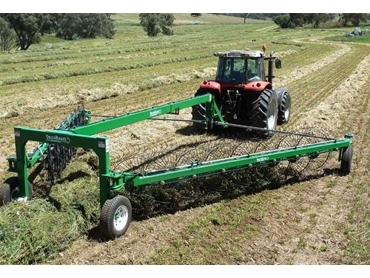 The Delta Hay rakes are built for safe and efficient operation and are an economical option for farmers requiring a low maintenance hay rake. 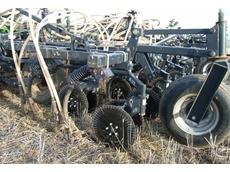 The Delta V Hay Rakes feature Hydraulic reel lift, standard on all models. 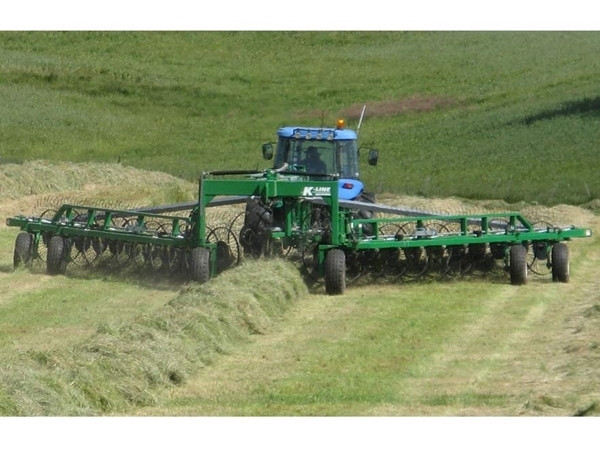 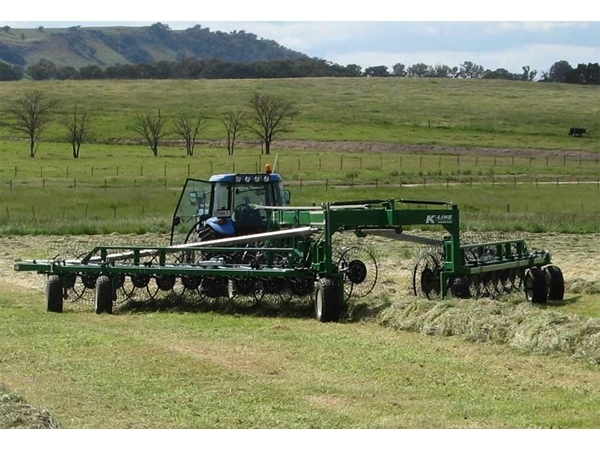 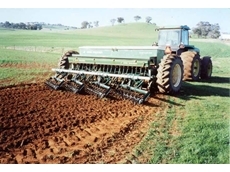 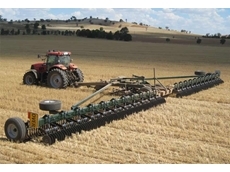 The hay rakes also feature easy windrow width adjustment which is unique to the Delta range. 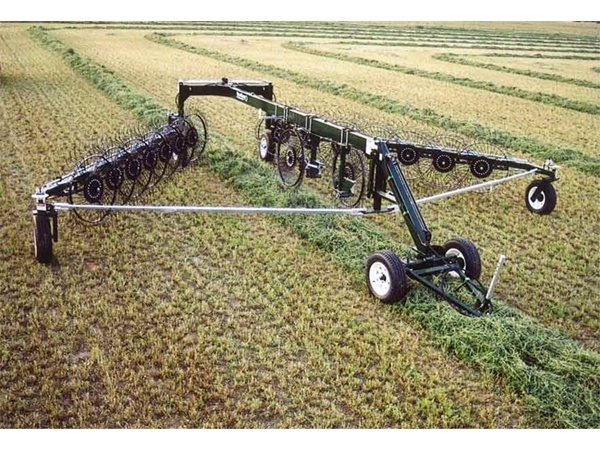 The Delta Inline Hay Rakes feature a simple and safe angle adjustment and are also low maintenance with brushed reel pivots. 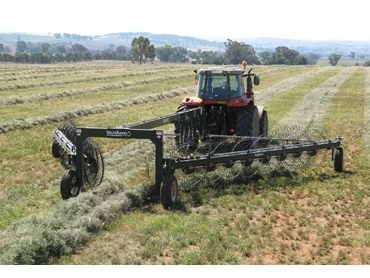 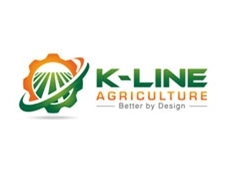 Within the K-Line Agriculture Hay Rake range is the Delta Series, Delta Compact Series, DX Series and Alpha Rotary Series.